At Allstar Systems, we’re passionate about providing dependable boiler services that you can rely on for your home or business. 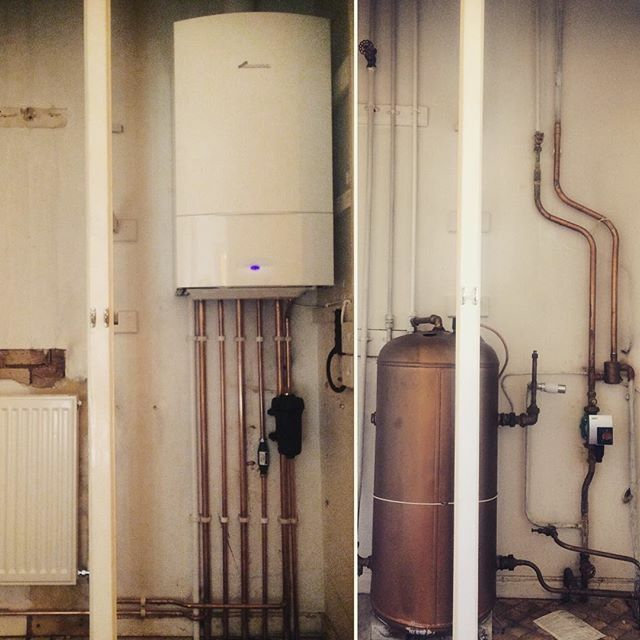 With over 15 years of experience in the boiler industry and a team of experienced engineers, you can be assured you can rely on us. We understand the importance of having a reliable boiler, which is why we carry out, we offer full 10-year parts and labour guarantee on all Worcester Greenstar gas boilers. 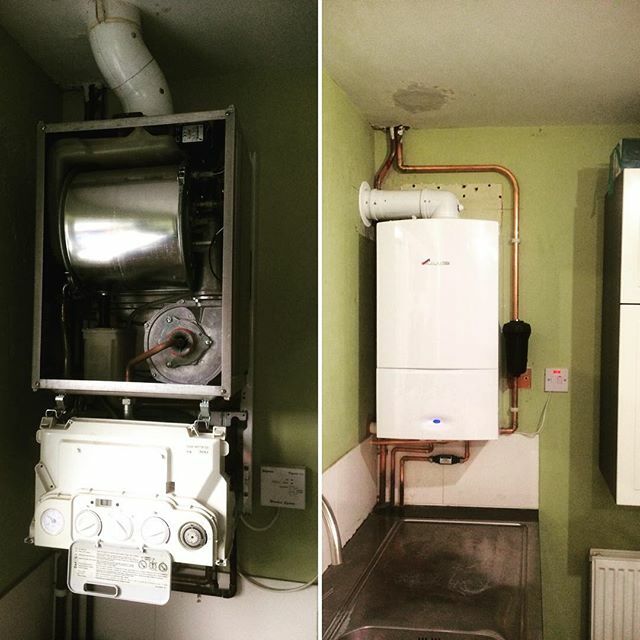 Allstar Systems has proudly carried out over 500 boiler installations and even more boiler repairs. Oil Boilers: Oil boilers are becoming increasingly popular across Norfolk homes because of the ease of installation and lower, general running costs. 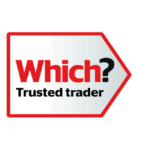 LPG Boilers: Our LPG boilers continue to remain a favourite choice of a boiler in Norwich, Great Yarmouth and King’s Lynn because of their reliability. Natural Gas Boilers: Natural Gas boilers are easy and simple to maintain and rely on the main gas connection, meaning it doesn’t need a separate gas storage unit. Our range of boiler types offers various benefits depending on your home. 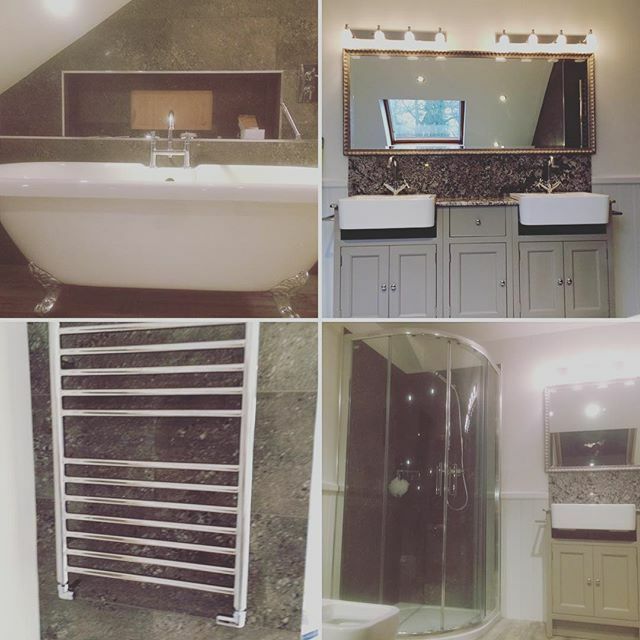 Contact us on 01603523247 to get in touch with our experienced engineer team who can advise you today. 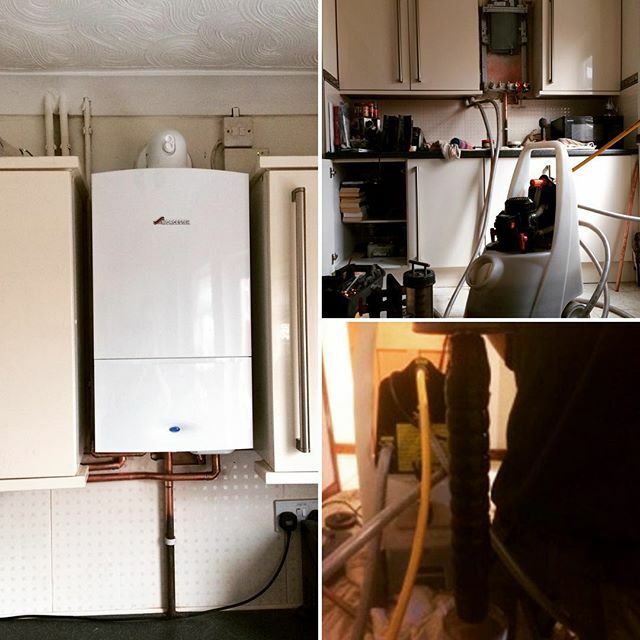 Our boiler services are incredibly important to us, which is why all our engineers are trained and certified to carry out a professional and high-quality service for every job they carry out. We’re extremely proud of the feedback we receive from customers in Norwich, King’s Lynn and Great Yarmouth. If you’re concerned about the condition of your boiler, Allstar Systems offers on-site inspections of the system to homes across Norfolk, including Norwich, Thetford and King’s Lynn. 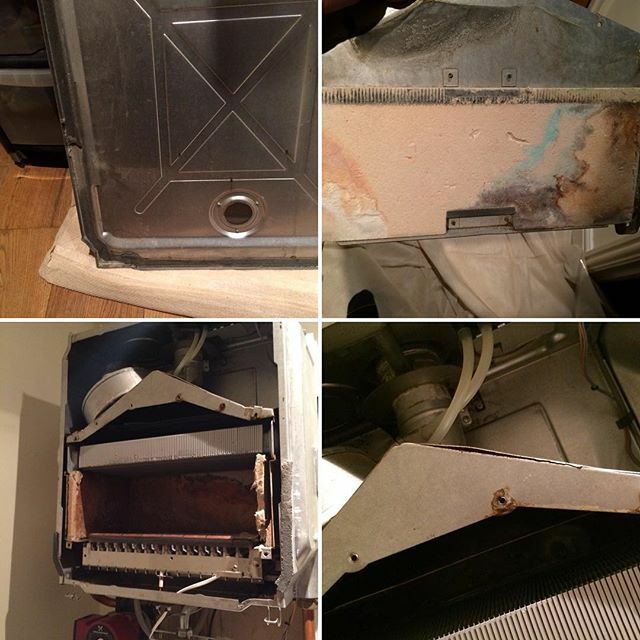 We aim to carry out our boiler services within 48 hours of booking an appointment. 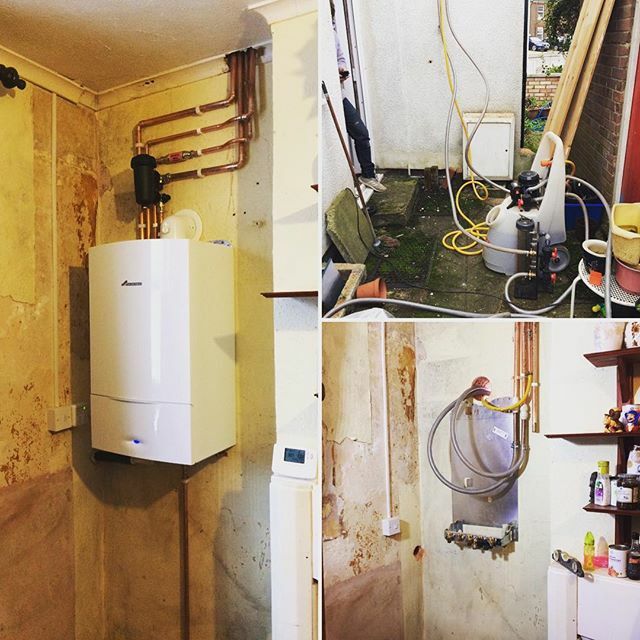 For any further questions, contact us on 01603523247 and we’ll be able to provide you with the boiler service you need. Alternatively, you can contact us by sending us an online form. Allstar Systems is here to service your boiler needs. “The 46 year old stop valve on my incoming mains water supply suddenly started to drip. Phoned Allstar , Saturday pm and although very busy, they fitted in a visit the next Monday. 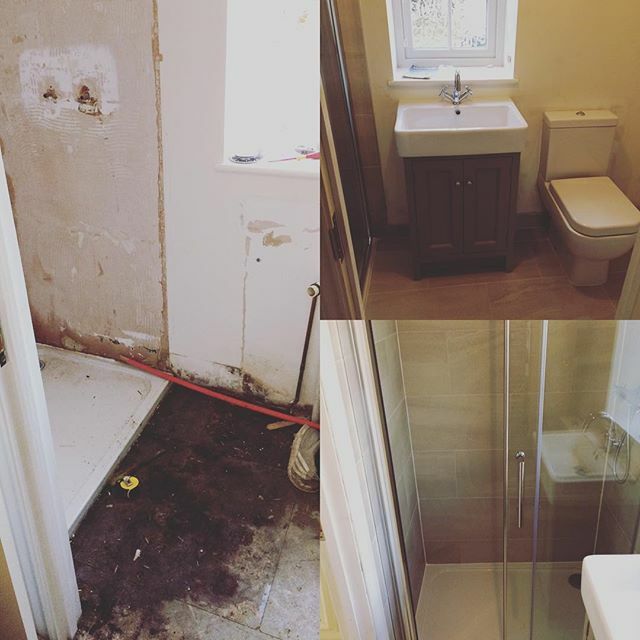 The replacement valve needed to be ordered from a specialist supplier, but as a temporary measure the engineer replaced the valve and stopped the leak! Fabulous service.” Alan, Norfolk.